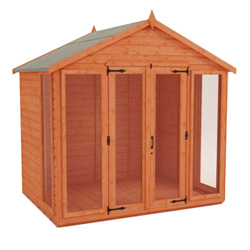 After Kevin R from Liverpool purchased one of our 10x10 summer houses he wrote to us and said “What a great company. 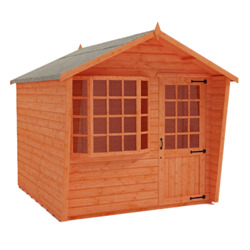 I’m certainly recommending Tiger Sheds to anyone thinking of buying a garden building. 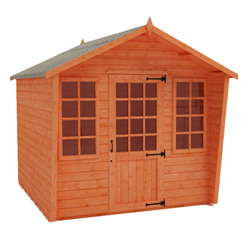 The workshop is fantastic quality and the service I received was exceptional”. 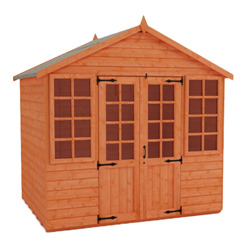 The 10x10 summerhouses are also an aesthetically pleasing addition to your garden, as well as a useful one.